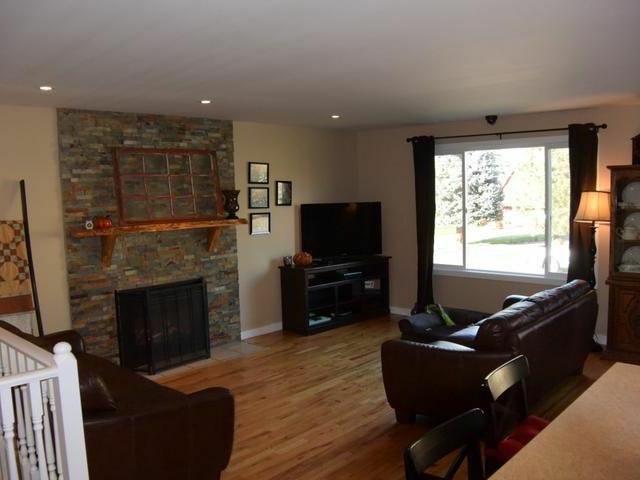 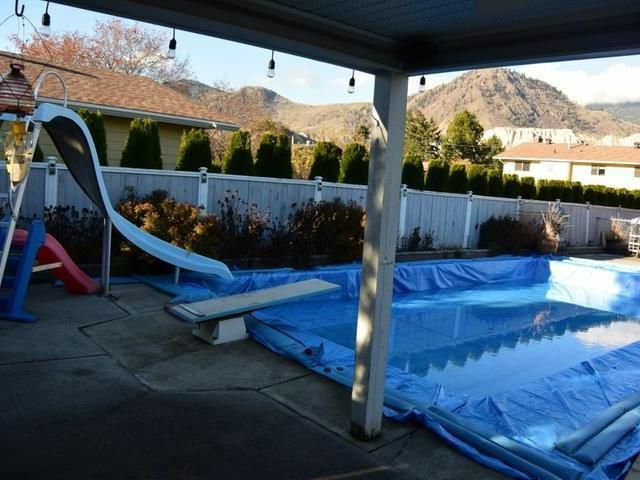 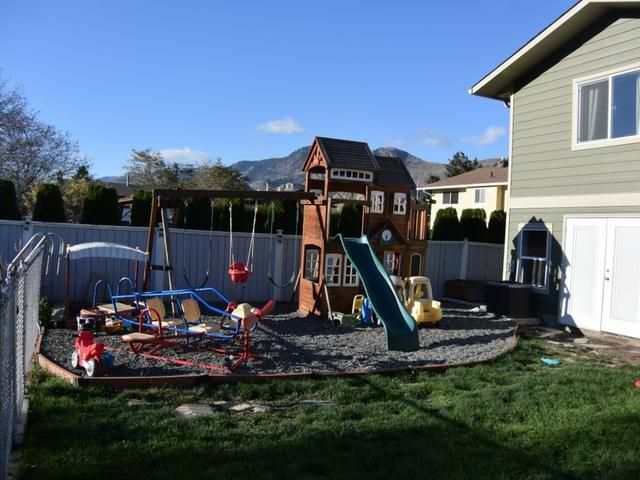 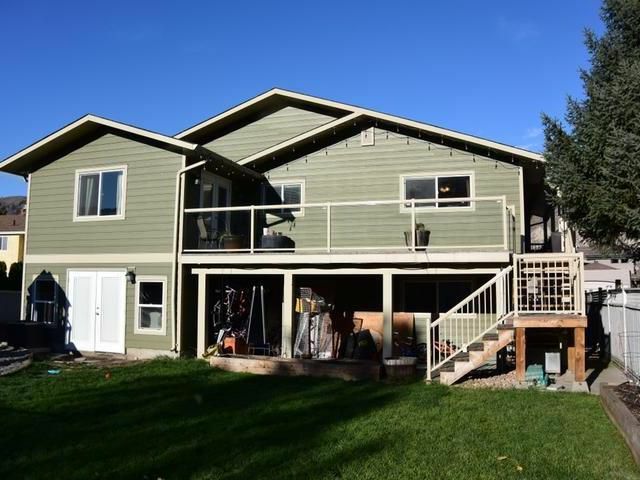 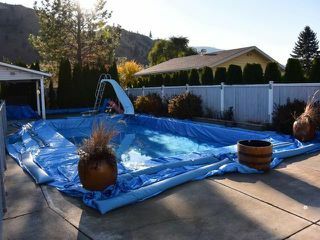 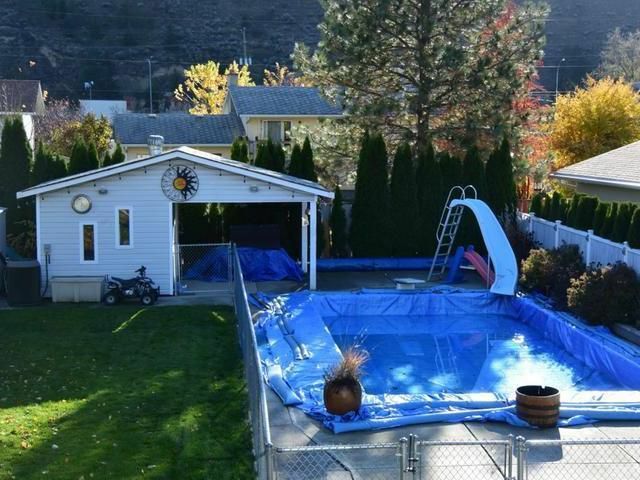 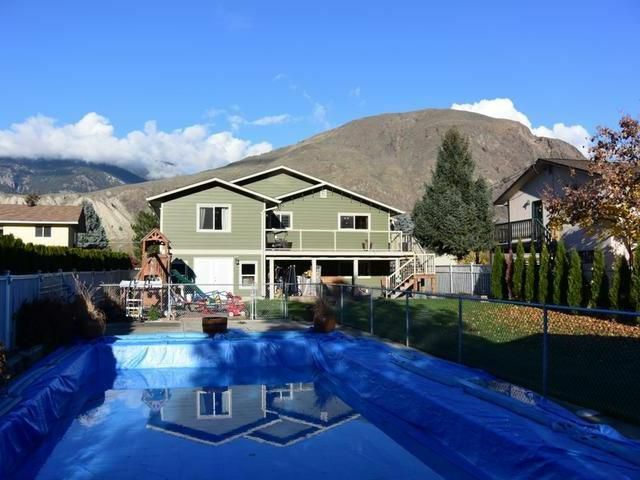 Totally updated extreme make-over to this gorgeous impressive 7 bedroom, 4 bath, 3500 sq foot home on quiet cul-de-sac with in- ground pool on flat, fully fenced lot, close to park and steps to south Thompson river access. 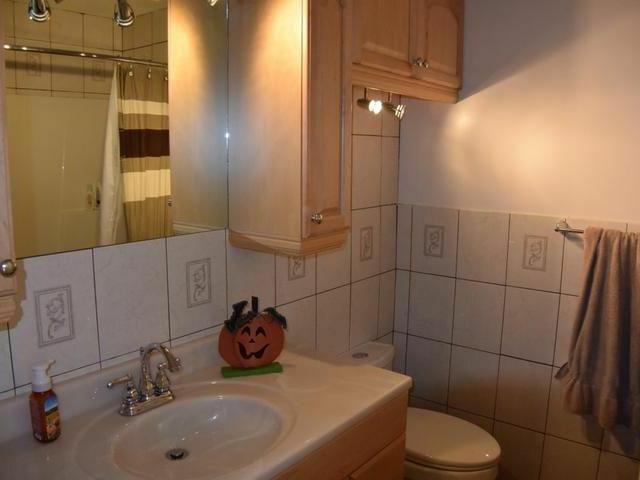 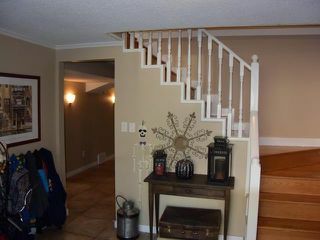 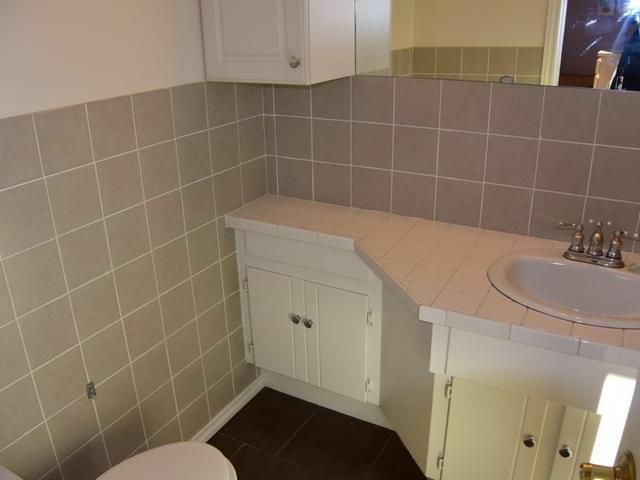 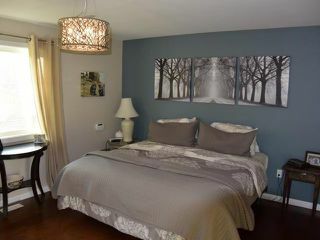 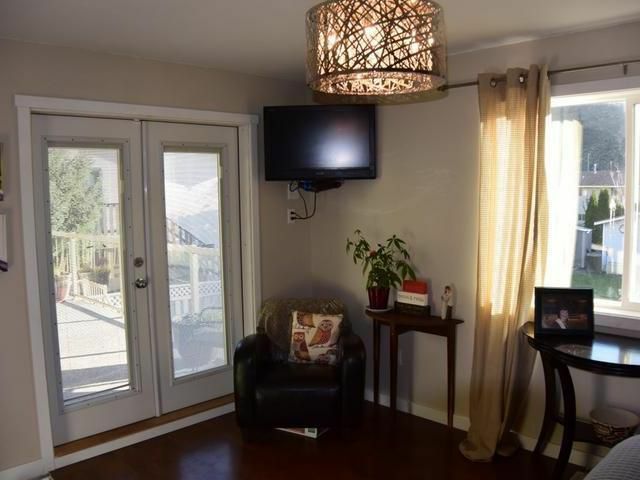 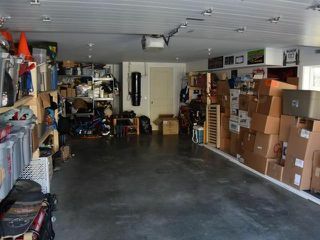 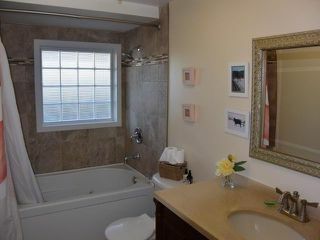 Over $200K spent in updating, remodelling and enlarging this home with nothing spared and too many items to list. 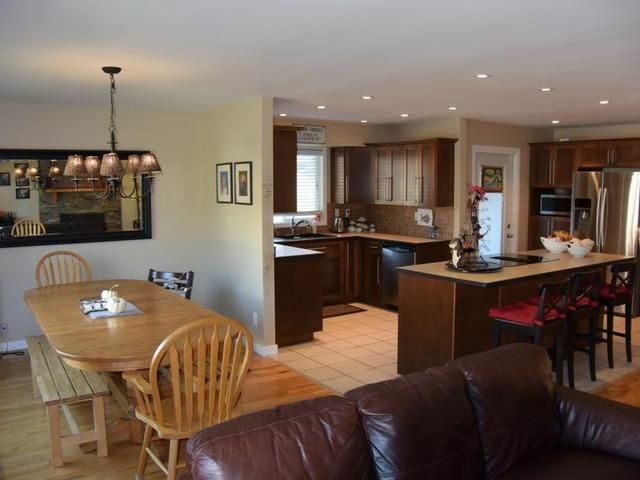 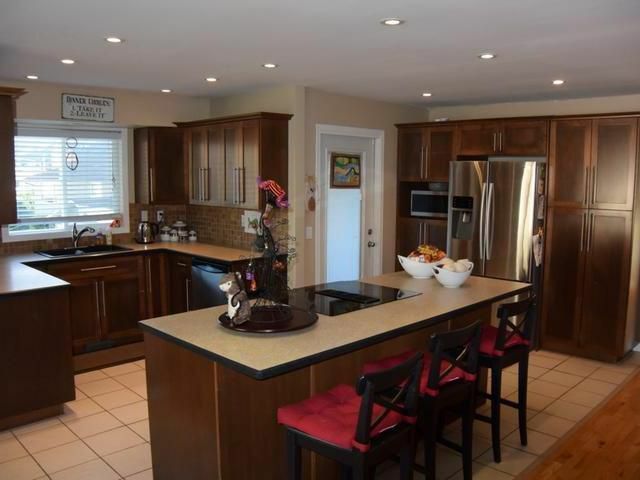 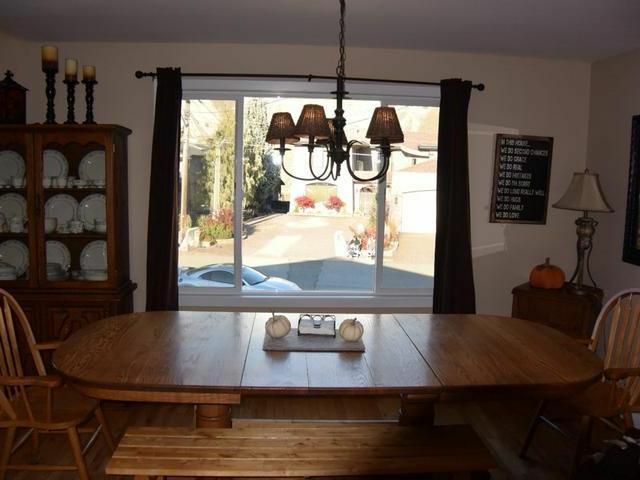 Large open Kitchen with island and loads of cabinet space that overlooks the dining and living room area that is perfect for your large family or entertaining. 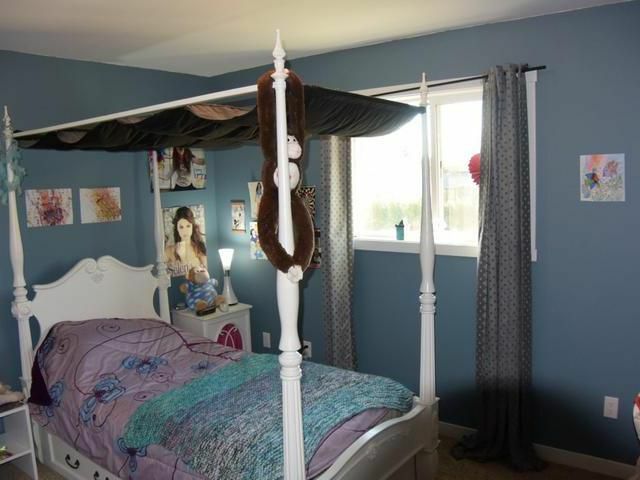 Main floor has 5 bedrooms with 3 bathrooms. Master bedroom with 4 piece ensuite with huge walk-in closet and French doors opening to wrap-around sundeck and south facing back yard. 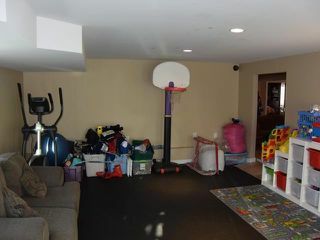 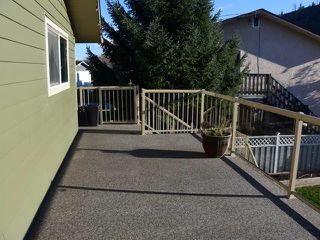 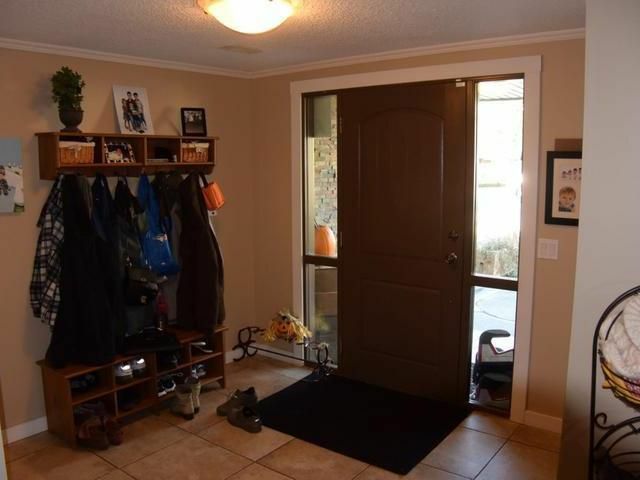 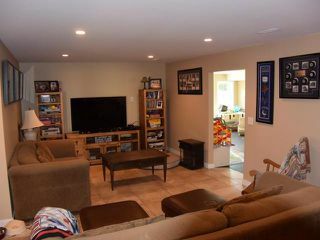 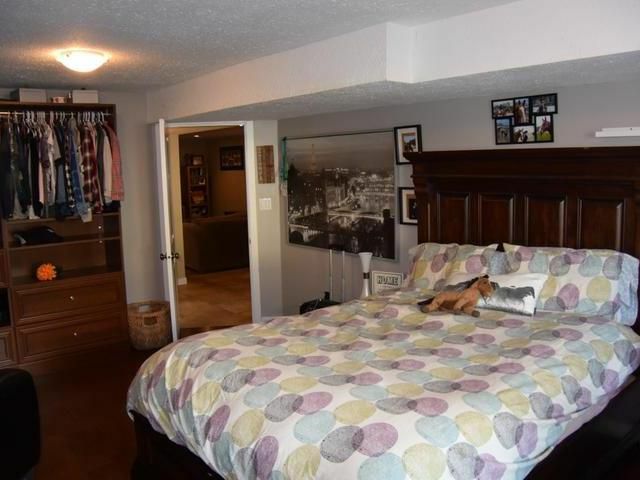 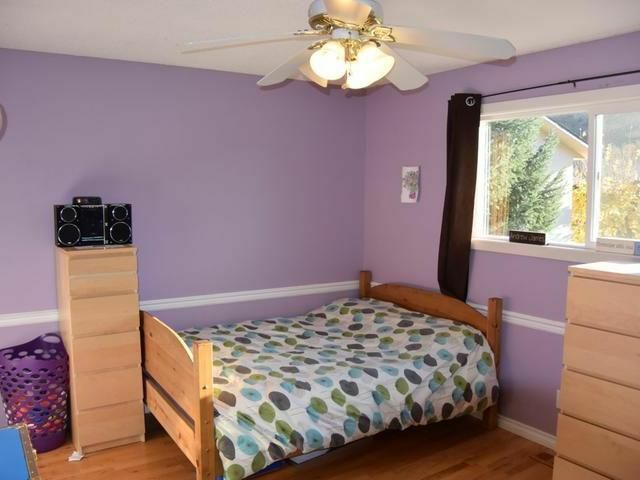 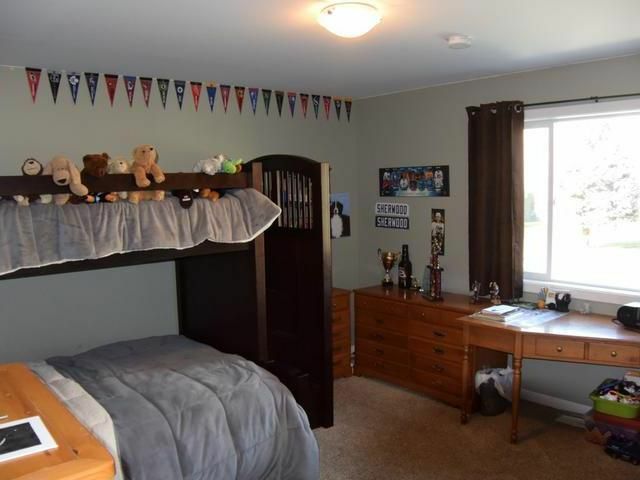 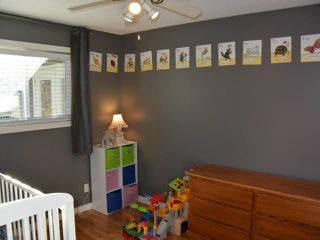 The lower level Basement is above grade and has two more bedrooms, craft room, Rec room, 4 piece bath and family room with exterior door out to backyard and 16 x 32 In-ground pool with slide and 10x10 pool house. 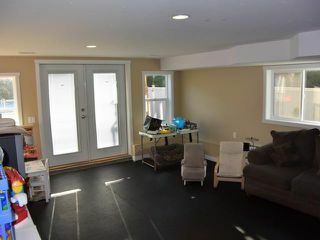 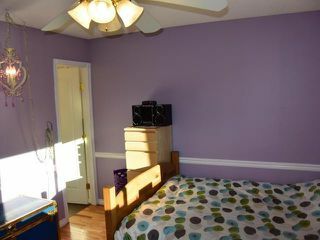 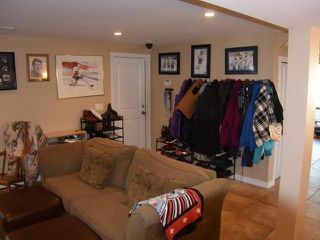 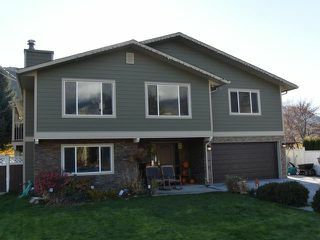 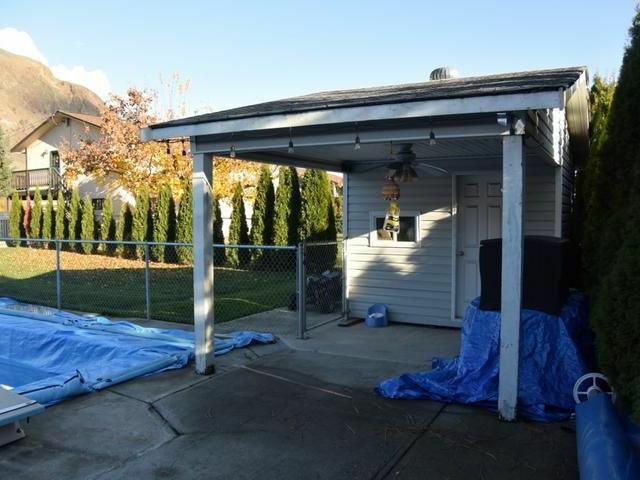 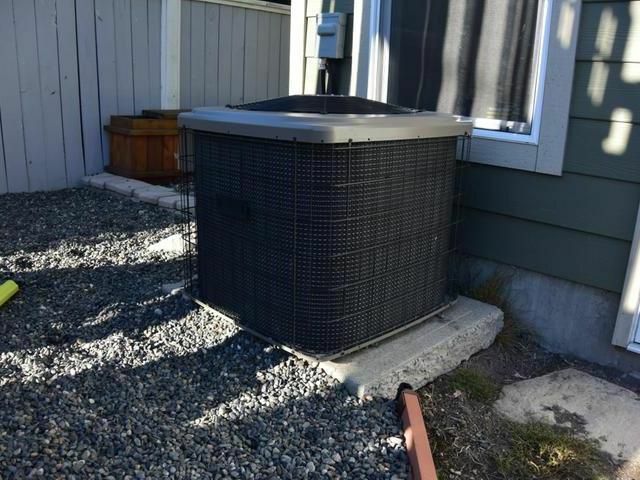 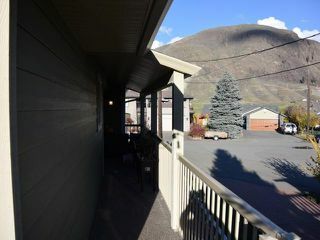 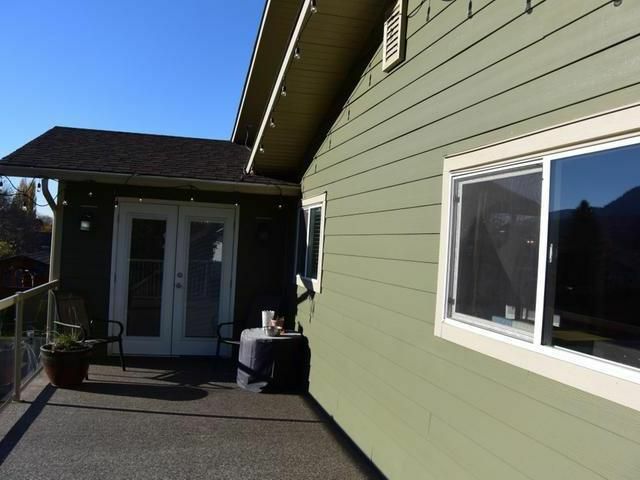 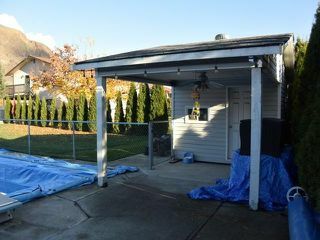 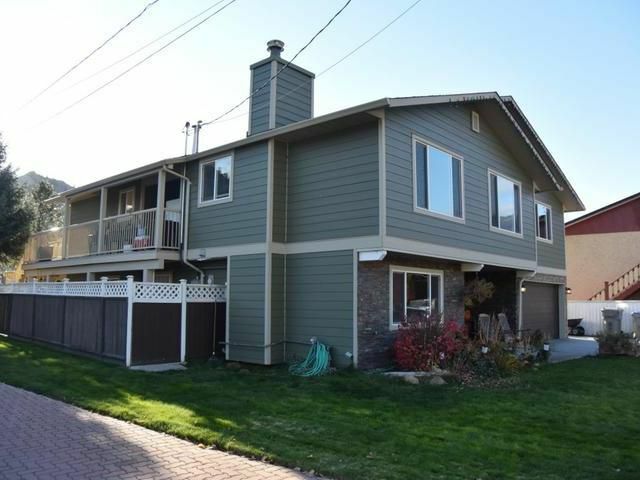 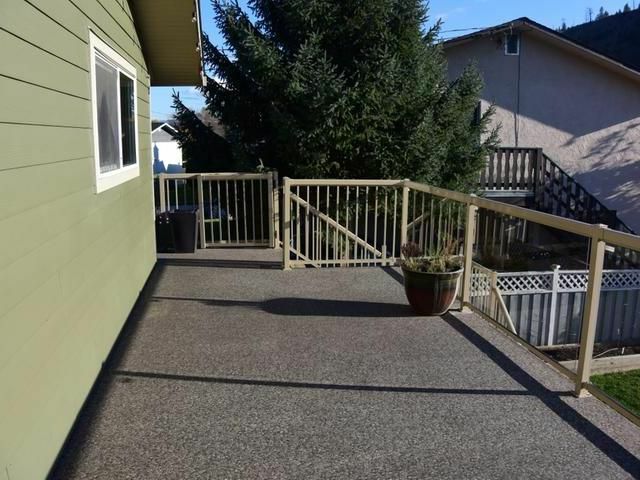 Newer roof, central A/C, B/I vac, U/G irrig and all appliances included.